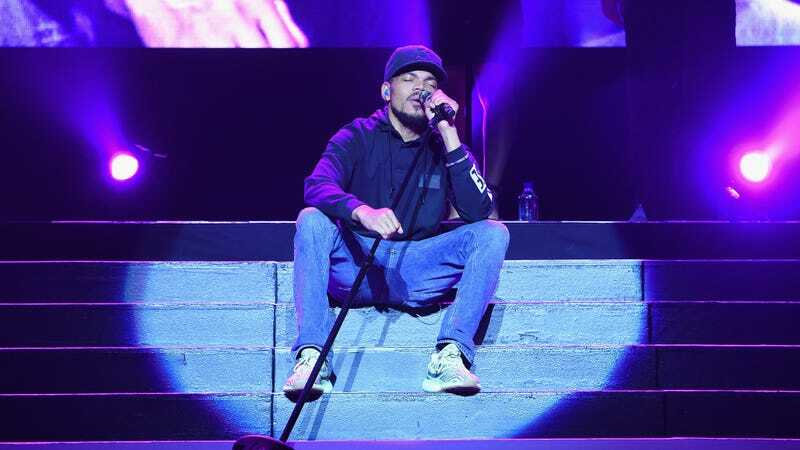 We’re hoping this turns out better than the last movie Chance was involved in, but at least this will give him a chance to continue showing his love for The Windy City, a.k.a. The City Of The Big Shoulders, a.k.a. Hot Dog Town USA.